Stand-up paddle boarding is todays fastest growing water sport. 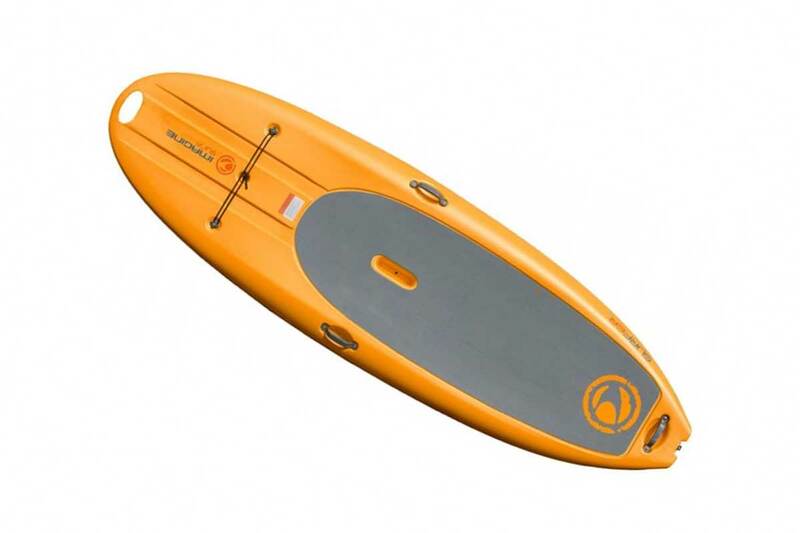 Combining surfing and kayaking, you can take a SUP board on virtually any type of water. Grab one of our classic SUP boards and head out on the lake at any one of our locations!